The wedding between a former commander of the Night’s Watch and a wildling is an event you would have thought no one from the Seven Kingdoms would miss. It’s always great when an on-screen romance becomes a real-life romance, and plenty of the Game of Thrones cast showed up in Aberdeenshire, Scotland to celebrate Kit Harington and Rose Leslie’s wedding. The cast of the show should really know better than to show up to a wedding after Joffrey’s and that red one, but Sophie Turner, Peter Dinklage, Maisie Williams and Emilia Clarke all took the risk. 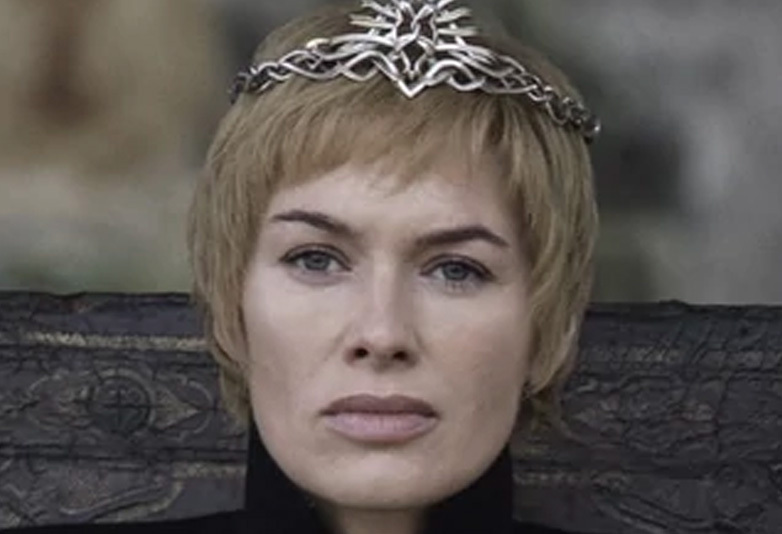 One of the faces missing from the ceremony was Lena Headey, aka Cersai Lannister, and she had a wonderful reason. Headey was campaigning for much bigger things, and was busy advocating for refugees as well as women in Saudi Arabia a year on from them being given the right to drive. I feel like that’s a pretty great reason to skip a wedding. Ned Stark, aka Sean Bean, was also missing from the wedding as he’s working on Watch The Skies and Curfew. Gwendoline Christie was busy at Paris Fashion Week soaking up the vibes on the front row of Dior Homme. Despite not seeing these faces, there was plenty of Game of Thrones love to go around, with Richard Madden (Robb Stark) John Bradley (Samwell Tarly), Joe Dempsie (Gendry), Conleth Hill (Lord Varys), Ben Crompton (Eddison Tollett), and Liam Cunningham (Davos Seaworth) all also turning up for the festivities. Kit and Rose’s wedding was probably a welcome break for Sophie Turner and the cast of Game of Thrones. The band of merry actors have been working super hard to get the show’s eighth and final season finished. In fact, according to Nikolaj Coster-Waldau who plays Jaime Lannister on the show, the cast has never worked harder on the show. We’ve worked harder than ever before. We spent twice as much shooting these six episodes than we did on two full seasons before. No expense has been spared. We’ve gone all in. So how did they manage to get the time off to attend Kit’s wedding? Well, the former Night’s Watch commander had to pull a few strings with the people in charge. No, not the ruler of Westeros someone far more powerful, the producers! While on Jonathan Ross last year Kit revealed he had to call the producers and ask them if they minded shutting down filming for a day so his guests could attend. Shakespeare’s little known speech, The Stranger’s Case, is a rallying cry for humanity. #StandWithRefugees on #WorldRefugeeDay, learn more in bio link. @IRCEurope. The news that Kit shut down production so his mates could attend his wedding might annoy a few fans though who are impatiently waiting for the final season. It was announced last year that the last six episodes won’t air until next year, but at least fans can take some satisfaction from the news that each of the episodes will be feature-length.